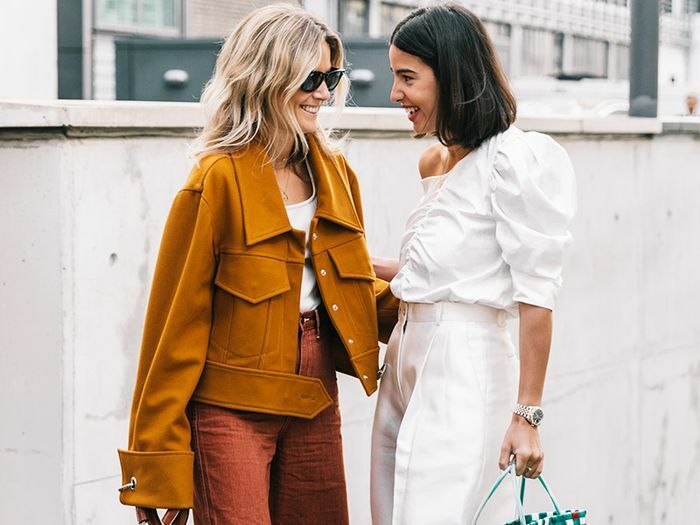 News flash—British girls love Zara just as much as we American girls do, and just like on this side of the pond, certain pieces really catch on from time to time. 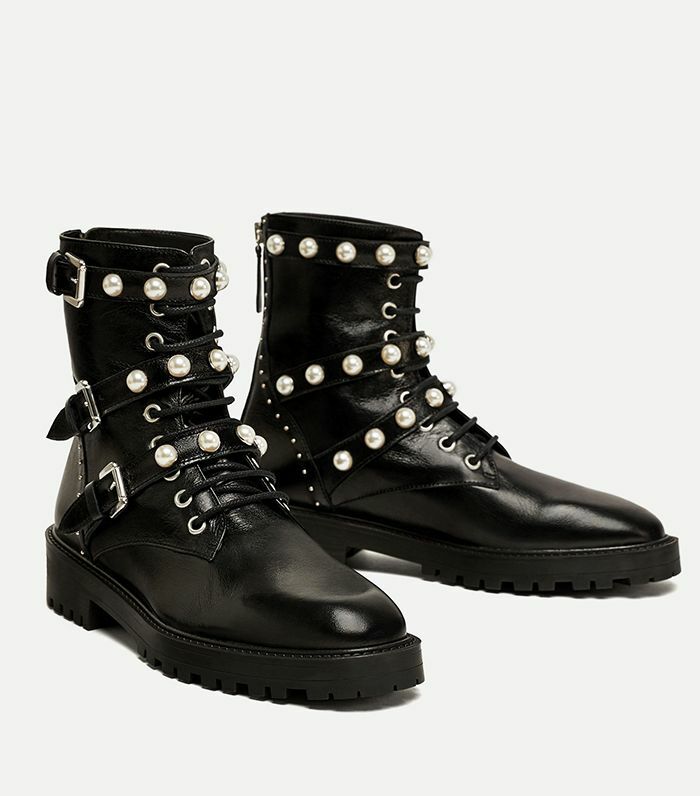 The latest example of that is a pair of combat boots (a major trend for fall) with a pretty twist: pearls. Zara has fully embraced pearls this season (as have British girls, apparently), adorning everything from jeans to dresses to, of course, shoes. Recently, we've noticed tons of UK fashion sites (e.g. Cosmopolitan UK, which says the shoes are "literally everywhere") have been dedicating coverage to the aforementioned pearl-studded leather combat boots, claiming that everyone wants them and that they keep showing up in their Instagram feeds (we agree that they are quite Instagrammable). And it seems that the boots are starting to catch on in the U.S., too, as they've started to sell out in a couple sizes. Shop the pretty-tough combat boots every British girl wants below! Next, shop the coolest winter coats from Zara.